PEBB Enterprises has acquired the Palm Beach Gardens property previously occupied by Gander Mountain. Pebb took title by way of acquiring the non-performing debt and foreclosing on the underlying collateral. 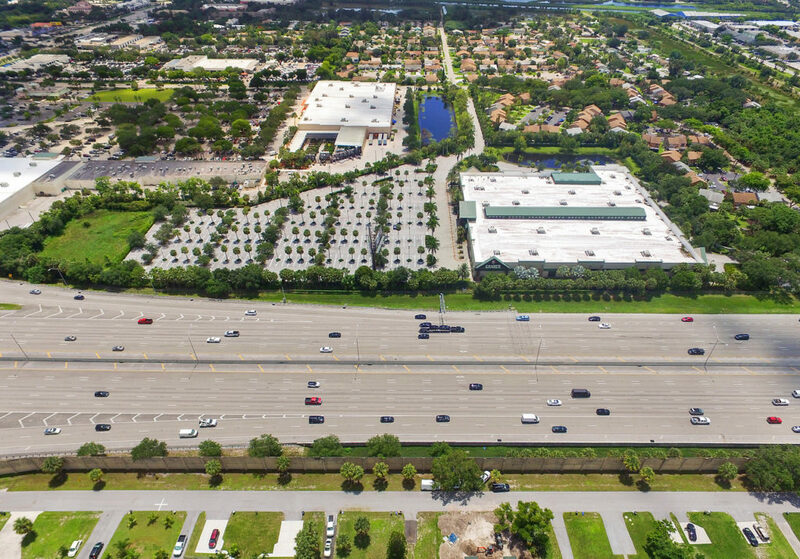 The 120,000-square-foot retail building located at 100 Gander Way is situated on 13.2-acres just south of the Northlake Boulevard exit of Interstate 95. PEBB currently owns and manages approximately two million square feet of commercial real estate across the United States. Most recently the company acquired ADT’s global headquarters in Boca Raton in a joint venture partnership with Tortoise Properties and is actively seeking additional investments in South Florida and other markets around the country. Click below for media coverage.